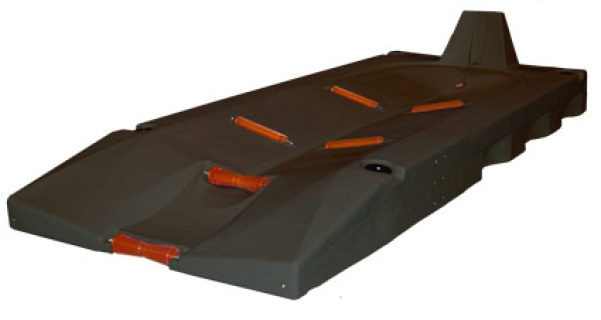 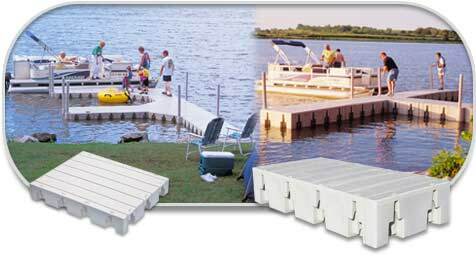 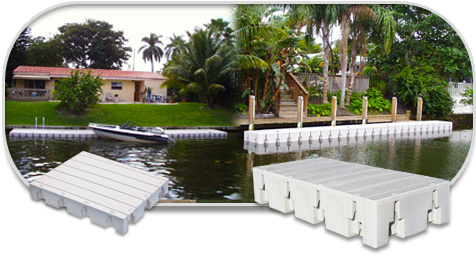 We now offer Connect-A-Dock Floating Docks and Jet-Ski Docks! 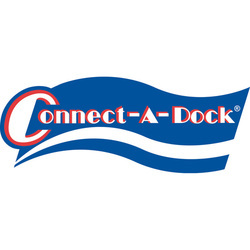 Connect A Dock Inc. specializes in Floating Docks, PWC Drive-On docking, Marine Accessories, Docking System and much more! Click HERE to learn more about Connect-A-Dock! 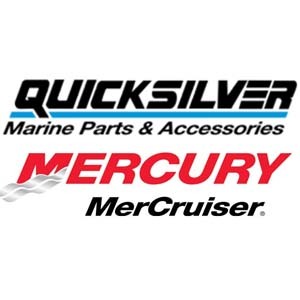 We have thousands of parts and accessories available and we're working to get them online, but in the meantime if you're looking for something specific please use the form below. 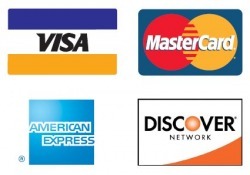 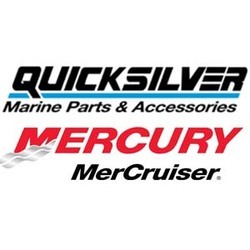 LOWEST Prices on Mercury, Mercruiser, & Quicksilver branded parts & accessories!